Every scam artist in the world understands the value of “the hook.” And everyone worth his or her salt knows the art of throwing one. 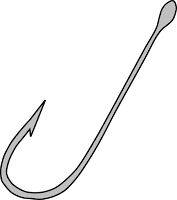 The hook is designed to snag the mark’s attention, make him thirst to know more, and to draw him into the scheme so the crook can steal his money. Every writer, whether composing fiction or non-fiction, must do the same. The hook catches the reader’s attention, makes him want to know more, and—of course—buy a copy of the book. To be effective, the hook must come early in the piece—just as it must come early in the scam. Otherwise, the reader will lose interest and toss the book aside. 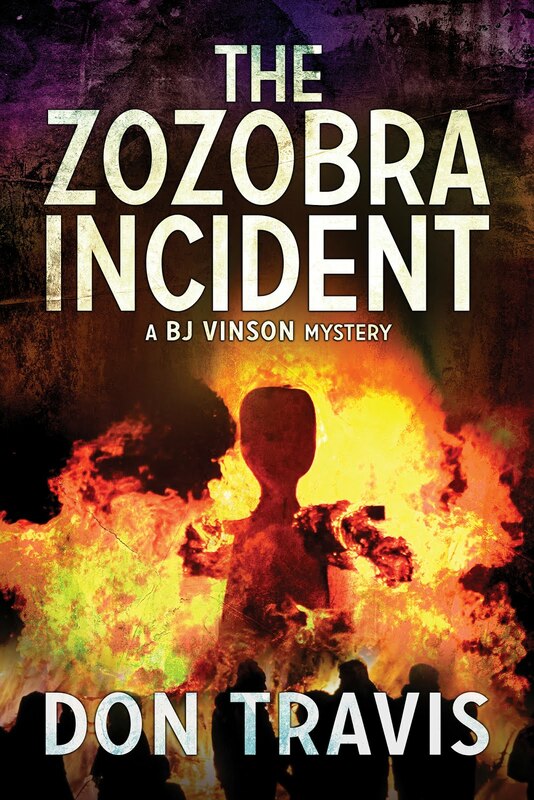 In my The Zozobra Incident, the hook is a white Impala coming down La Bajada south of Santa Fe with a blue Mustang convertible closing on it fast to force the Chevy off the road. 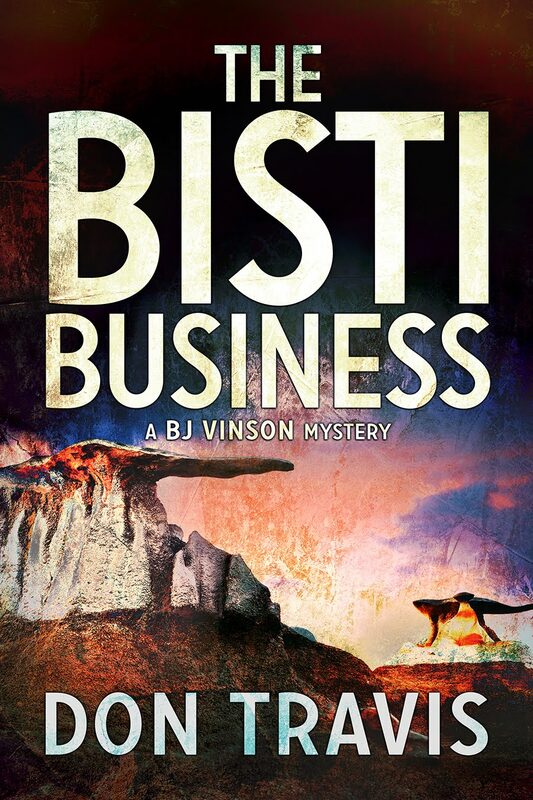 The Bisti Business opens with a red-tailed hawk diverting the attention of two men arguing in the Bisti/De-Na-Zin Wilderness, allowing one to slip behind the other and strangle him with a belt. 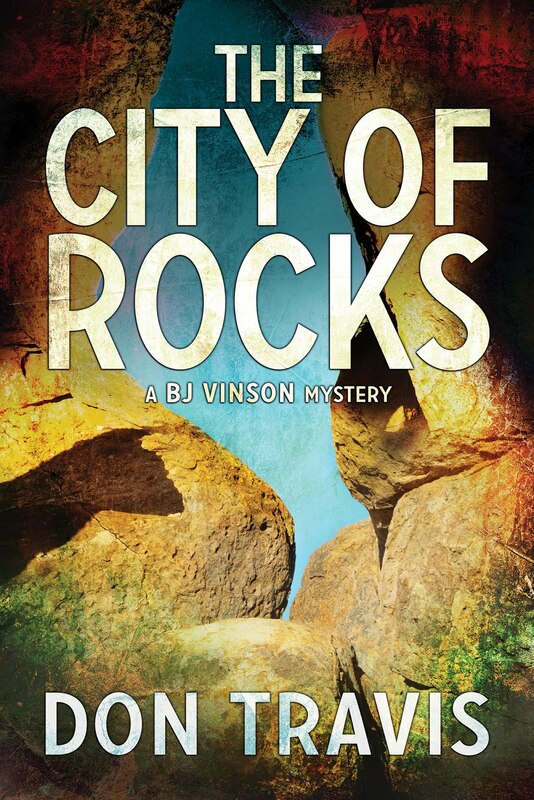 The City of Rocks starts with a man stealing a specific duck from among a flock of hundreds. In The Lovely Pines, we see a silent figure emerge from a pine forest to force a hasp on a winery door and disappear inside, uncaring whether or not he tripped an alarm. The initial scene in my Abaddon’s Locusts shows two men looking at a naked, sleeping youth on a bed as they frankly discuss buying and selling him. Donald T. Morgan’s The Eagle’s Claw opens with a dream sequence during which we understand something weird—possibly supernatural—is going on. Mark Wildyr’s Cut Hand opens with: But for improvident fate, angry, boiling clouds would have unleashed nature’s cold fury upon this Yankee river valley the day he buried his ma and pa. Do we want to know more? Local author Babs Langner’s new book, Murder in the Mall gives us but a single line: A witch entered the food court at the Cottonwood Mall. Who could possibly put that one down? J. S Bodin’s new book, Orchid of the Night, begins with: Officer Andy Gomez fell to his knees. Uncontrollable heaves racked his entire being, his vomit landing on the moldy soggy carpet beneath him. Oh my Lord! What’s going on? Mary Quinalty’s Mountaintop Milagro tells us: Devastated, I drove down the tree-lined boulevard toward my house. Albuquerque’s dust-laden desert wind pushed me along at what felt like gale force. How would I break my news? Michele Buchanan makes us want to know more with her opening of Scota’s Harp: Students’ backpacks cluttered aisles as people scrambled for seats in the sold-out auditorium. Wow! A show featuring a rock star or a lecture? Surely not a lecture. Steve Brewer lures us in with Jackie Nolan saw the smoke from miles away, a thick black column italicized by the ceaseless New Mexico wind, the opening for his latest novel, Homesick Blues. I have cited only a few local authors, but check the books of all the big names, as well. Somewhere, early in the story you’ll find a hook. To be honest, we’re scammers, too. After all, aren’t we trying to pry something precious out of our readers? The price of a book? Absolutely. But also something much more valuable: their time and attention. That’s it until next week. Feel free to let me know what you think of the piece.